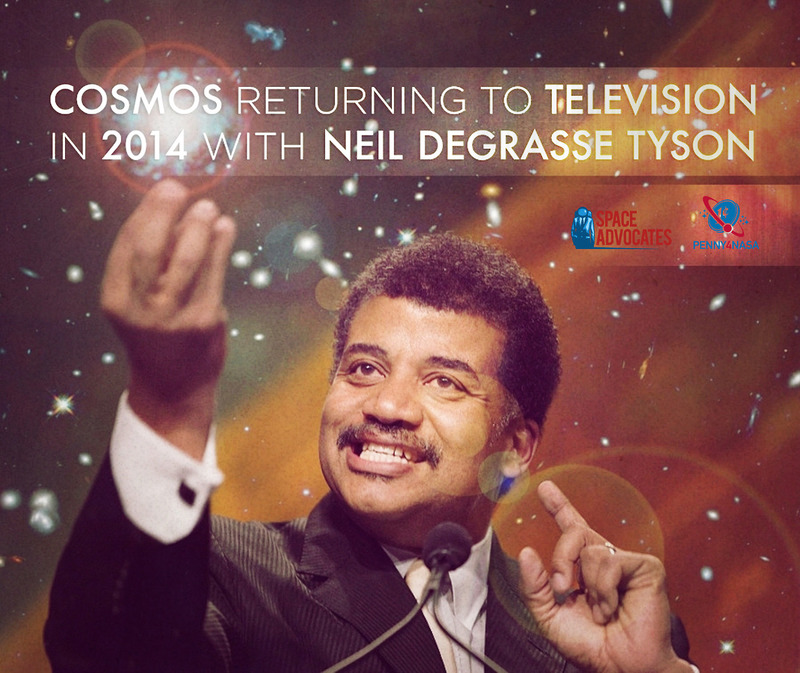 “Cosmos” – the famous Carl Sagan’s show from the 80s gets on air again with host Neil de Grasse Tyson. 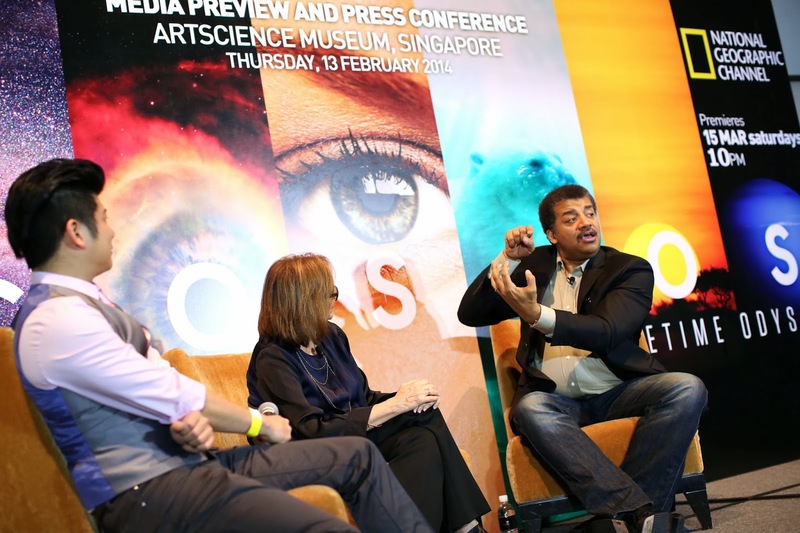 Cosmos: A Space Time Odyssey is an extremely interesting educational show about Life, Space, Earth, Nature and so much more and Neil is a charismatic host who presents the material in a very involving and captivating way. You can watch the Cosmos on FOX and Nat Geo Wild. You can watch the opening presentation of the show with Neil, Seth MacFarlane and the other crew members of the show here. Here, at some point Neil explains something very interesting namely that during large meteorite impacts, debris from a planet can go to space from the huge impact and space is dry, cold, freezing and radiation intensive medium. On another note, we have found bacteria here on Earth (and researched it) that are very resistant to cold and radiation. These bacteria don’t need to be so resistant when it is here on Earth. So, why do these bacteria have these properties? It has been suggested that this bacteria came from Mars after a huge impact occurred there, it flew in interplanetary space to Earth and landed here, as well as life that you can freeze dry and then re-liquify it back and it comes to life again. So, it is not a completely strange idea to think that we are all descendants of Martians! So, we don’t know if life here on Earth has a common genesis (meaning that all life here on Earth was cooked here or some of it (or all of it) came from Mars)! When humans go to Mars to search for life and they find life with a DNA, we may witness the discovery of the very first branch of life here on Earth (that came from Mars). On the other hand, if we find life on Mars that doesn’t have DNA and stores its information in some other way, it will be more cool because it will present a different genesis, different origin from life on Earth.